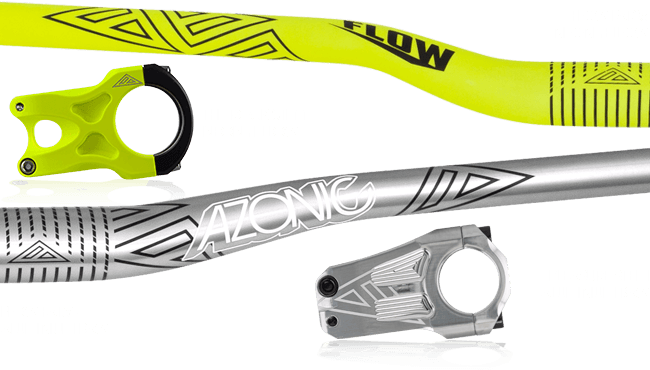 Following something of a re-launch in 2014, Azonic has built on the collection for 2015 with some notable additions and changes to strengthen the line-up. 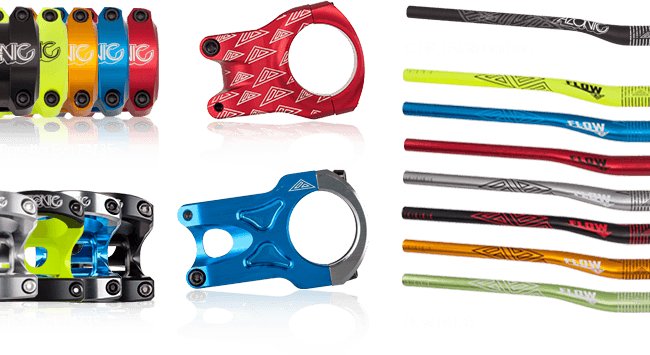 The range offers something for all riders from entry level great value products, e.g. 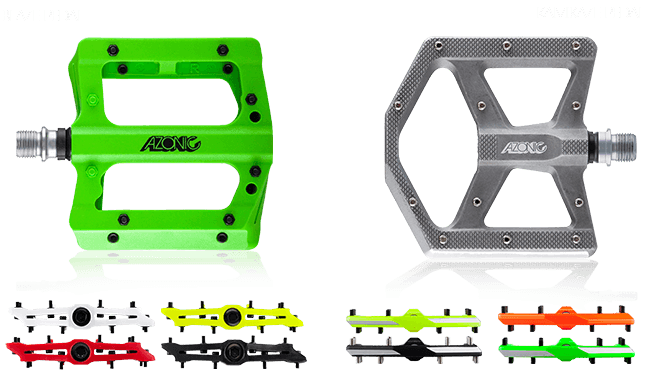 bars at £34.99/ €39.90 through to top-end components.